The world is more dependent on internet connectivity than ever before. Our work, social lives and leisure time increasingly require reliable and speedy access to the internet. And tomorrow’s technologies will only increase our use of these networks, such as autonomous vehicles, machine learning, Internet of Things, commercial drones, and more. All of this connectivity could significantly improve our well-being, but it also poses new challenges for government regulators. What role should the government play as these technologies come online? 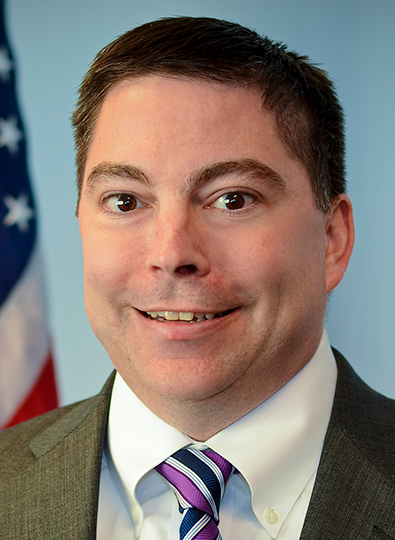 Michael O’Rielly is a commissioner with the Federal Communications Commission, originally nominated by President Barack Obama and confirmed unanimously by the United States Senate in 2013. In 2015, he was sworn into office for a new term, following his re-nomination by the President and confirmation by the United States Senate. Prior to joining the agency, he served as a Policy Advisor in the Office of the Senate Republican Whip and other elected officials. O’Rielly received his B.A. from the University of Rochester. 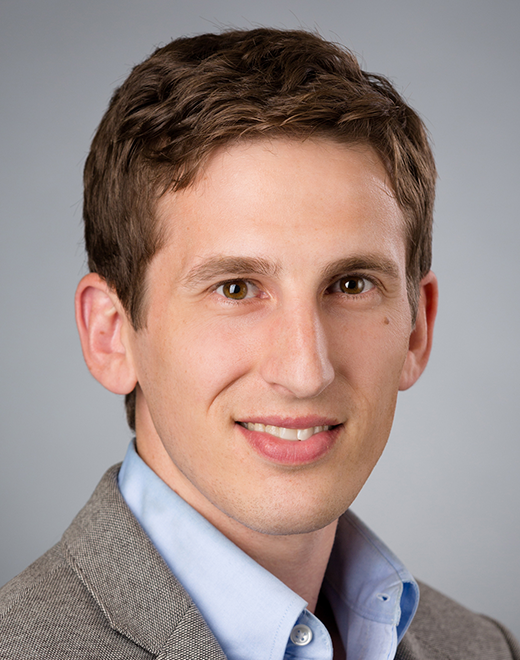 Brent Skorup is a senior research fellow in the Technology Policy Program at the Mercatus Center at George Mason University. His research areas include wireless policy, new media regulation, telecommunications, and driverless cars. He serves on the FCC’s Broadband Deployment Advisory Committee and is the vice chair of the Competitive Access subcommittee. He has authored pieces for law reviews, National Affairs, The New York Times, The Chicago Tribune, Wired, Reuters, Reason, National Review, and elsewhere. His research and commentary has appeared in news outlets like C-SPAN, NPR, CBS, The Washington Post, Vox, Bloomberg, and Buzzfeed. Skorup has a B.A. in economics from Wheaton College and a law degree from the George Mason University School of Law. Theodore Bolema is an adjunct scholar with the Mackinac Center for Public Policy and senior fellow with The Free State Foundation. Previously he was a policy research editor at the Mercatus Center at George Mason University, principal with the economics consulting firm Anderson Economic Group and a professor of finance and business law at Central Michigan University. Bolema received his Ph.D. in economics from Michigan State University and his J.D. from the University of Michigan Law School. He graduated from Hope College in Holland, Mich., with a B.A. in math and economics. Lunch is free for attendees who RSVP. Please register online here.